Statistics collected by research firm Vision Critical as part of 2014’s Get Safe Online Week revealed that over 50% of people in the UK had fallen victim to some type of cybercrime. Online security is important for individuals and it’s also vital for businesses who increasingly rely on electronic data storage, communications and transactions. The hacking attack on Sony Pictures at the end of last year proved just how devastating a major security breach could be. 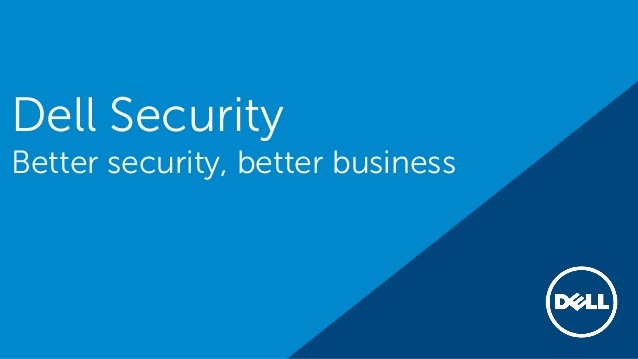 According to McAfee, cybercrime costs the global economy more than £200 billion a year and it’s important to have proper holistic solutions, such as those offered by the Dell IT Security, in place. The interconnectivity of a huge range of physical devices – from cars to home appliances – is set to usher in new levels of convenience and automation. It’s not without potential risks however. Bring Your Own Device, or BYOD, is the increasingly prevalent practice of employees connecting to workplace systems and accessing data via their own mobile devices. This can bring benefits in terms of flexibility and productivity but the usage of personal devices and cloud storage can pose security risks. 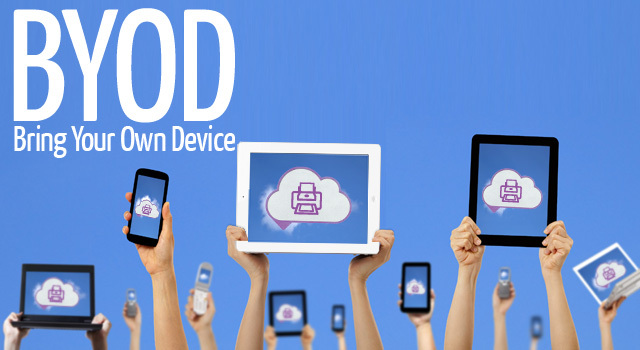 It’s important to have a comprehensive BYOD policy that deals with issues such as access to sensitive data. Ransomware is a type of malware that restricts access to the system it infects and unfortunately it is becoming increasingly sophisticated. This one is a perennial problem but, despite constant warnings over password security, individuals and companies alike continue to use easily crackable passwords. One solution is to make passwords only one part of a range of security options for access to systems and data.